Architect in Still Bay for building plans and house designs. Ingo is a qualified and of course registered Professional Architectural Technologist (Pr. Arch T). This innovative architect also has more than 33 years experience in the building industry. His experience includes the residential, commercial, light industrial as well as hospitality sectors. When designing customised plans for your house, he will first of all keep in mind the functionality of your home. Furthermore he will work around your budget and design a sustainable, healthy as well as energy efficient home. With his experienced and expert visualisation he will keep the topography of your site in mind as well as naturally defined spaces and shapes inherent to the property. 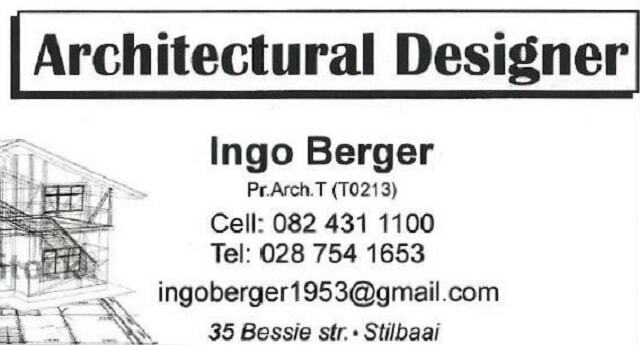 Moreover, Ingo Berger Architectural Designer will offer the best advice to the client whether he is planning a new home, an addition or an alteration to your existing house. He has a client-focused approach as well as open and honest communication throughout all the phases of the design process. This experienced architectural designer can assist you in designing and drawing building plans that will of course meet your needs. He will also make sure that the house plans are ready for municipal approval. Gekwalifiseerde en hoogs ervare argitek in Stilbaai vir bouplanne en huisontwerp. Sy ervaring strek oor verskeie sektore soos residensieel, kommersieel, industrieel en so ook gasvryheid. 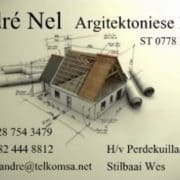 Wanneer hy ‘n huis ontwerp, neem hy jou begroting asook jou leefstyl en leefwyse in ag. 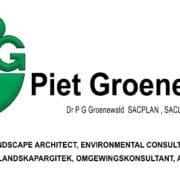 So gee hy dan vir jou ‘n volhoubare, gesonde en so ook energiebesparende woning wat inpas by die natuurlike legging en helling van jou erf. 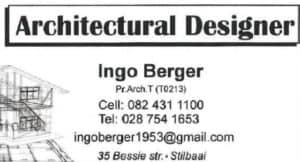 Ingo sal jou ook help met die ontwerp van aanbouings of veranderings aan jou bestaande huis of gebou. Hy sal seker maak dat jou planne gereed is vir goedkeuring deur die munisipaliteit.